1. 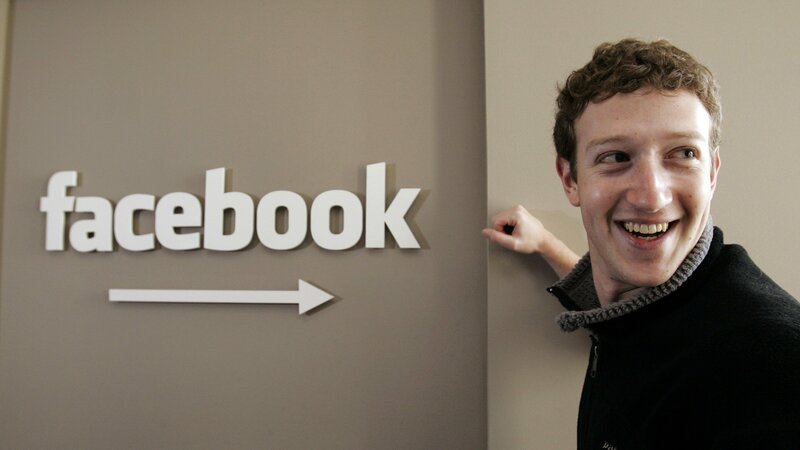 Mark Zuckerberg paid $200,000 to buy Facebook.com domain! Yes, on February 9th 2004, Mark officially launched his social network with Thefacebook.com to differentiate his domain name from Facebook.com which was owned by a charity organisation known as AboutFace. AboutFace is a canadian charity organization dedicated to providing support to individuals with facial disfiguration. 2. Sean Parker put the 'cool' on Facebook. It was Mark's best friend, Eduardo Savrin who funded him (Mark) to create Thefacebook.com. Sean Parker is the brain behind the acquisition of Facebook.com. Sean was the owner of Napster a notorious music website where he illegally uploaded musics for downloads. Napster was later shut down by big music labels. Sean Parker was one of the people who was fascinated by the rapid growth of Thefacebook.com and in 2005, he made a proposal to Mark Zuckerberg. Mark was thrilled by his proposal and in 2005, Sean parker, with his connections, attracted investors who pulled together $200,000 to buy Facebook.com domain. This was against Eduardo's wish as he did not want anything to do with Sean who was facing legal incarceration . Sean was later arrested and kicked out of Facebook for involving himself in drugs. 4. Facebook has acquired over 65 companies since its inception! Do you know that among Facebook's acquisition are Whatsapp and Instagram? 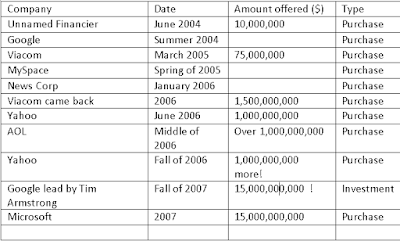 Whatsapp, a mobile instant messenger was bought for $19,000,000,000 on 19th February, 2015. Earlier on, Facebook had acquired Instagram, a photo sharing platform for ($1,000,000,000) and Oculus Virtual Reality on March 25, 2014 for $2,000,000,000 ( the second largest Facebook's acquisition after Whatsapp). Other notable companies acquired by Mark are LiveRail ($400,000,000-$500,000,000), Face.com($100,000,000) ,Atlas Solutions (less than $100,000,000) etc. 6. 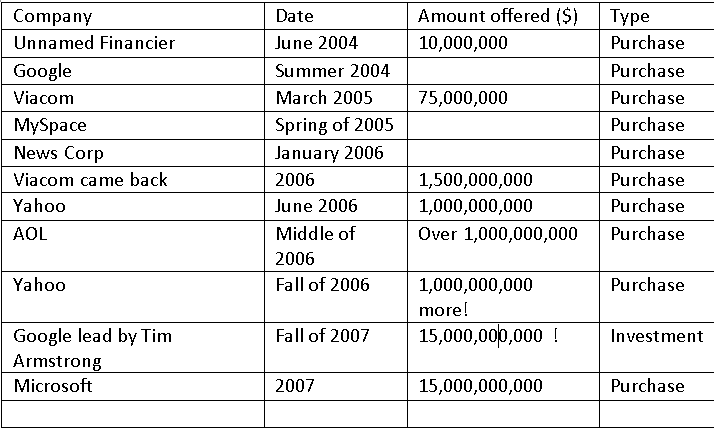 11 companies offered to buy Facebook. Barely 4 months after its launch, Facebook has received tempting offers from rich people and people representing rich companies. 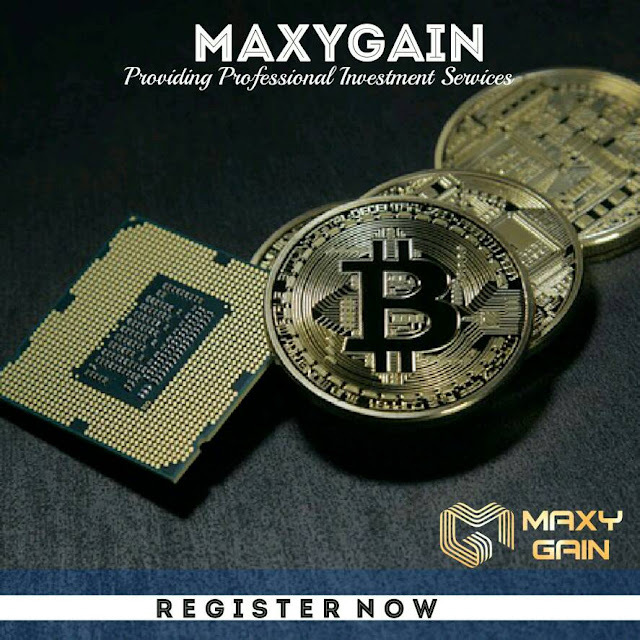 Below are list of some of the companies. 7. Mark is the Fifth richest man on earth. With a net worth of , $72.7 billion, Mark Zuckerberg is the fifth most richest man after Amancio Ortega. Despite being the youngest at the age of 32, the Havard dropout has found his way to the top ten richest .